Nevada, the home state of the self-styled “Entertainment Capital of the World” Las Vegas, is known for its myriad of entertainment options in the form of casinos, shopping, nightlife, theme parks, outdoor sports activities, and a plethora of fine dining options. In keeping with its sterling reputation as an entertainment hub, Nevada also offers golf enthusiasts plenty of great and interesting choices to engage in virtual or indoor golf if they wish to partake of an exciting round of golf at some of the most famous layouts in the world without necessarily having to travel to the courses’ actual location nor be bothered by inclement weather. 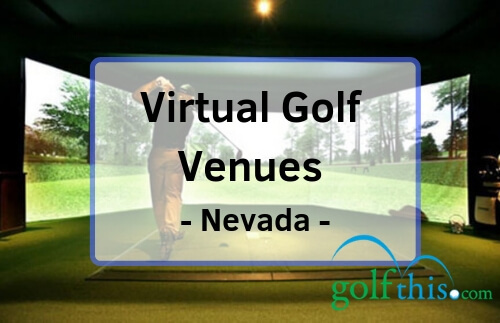 Listed below are some of the exciting Virtual or Indoor Golf facilities in the state of Nevada. Topgolf Las Vegas is one of the best indoor golf courses in Nevada with their lineup of over a dozen different courses to choose from. They utilize top-notch golf simulators to cater to all recreational indoor golfers of varying skill levels. Situated inside the luxurious MGM Grand, Topgolf is open every day from 9AM ‘til 2AM the next morning. Topgolf also provides lessons for those who are just starting to learn the sport or even those seasoned players who would want to improve their skills further. For those who are in a hurry, Topgolf also offers express lessons that last only 30 minutes per session. Since they are located inside one of the most luxurious hotels along the Las Vegas strip, Topgolf also gives you access to 107 different climate-controlled hitting bays, private meeting rooms, event spaces, private suites & VIP cabanas, and two grand swimming pools at your disposal. 21 Greens offers an impressive collection of renowned championship courses from all over the world. Among the 20 world-famous courses included in their lineup are legendary courses such as Bethpage State Park’s famous Black Course, Harbour Town Golf Links, Arnold Palmer’s Bay Hill Club & Lodge, and the Old Course at St. Andrews. You can enjoy the stunning detail and faithful recreation of your chosen course, and choose from any of the tee options so that you will always be guaranteed a great time regardless of your skill level. They also offer 25 virtual practice facilities for you to polish up before a game or just to enhance your skills even further. You can choose between different driving ranges, chipping greens, or putting greens. Each practice facility can simulate various climate conditions, scenic views, and different scenarios. You can also book private golf suites to enjoy the game with friends and family. Each golf suite can accommodate up to 8 people, although only 6 players will be able to play at the same time. At the suite, you can dine and enjoy your favorite drinks and cocktails while lounging in their comfortable seats if you are not currently playing. Take note that all guests at 21 Greens are required to be 21 or over. 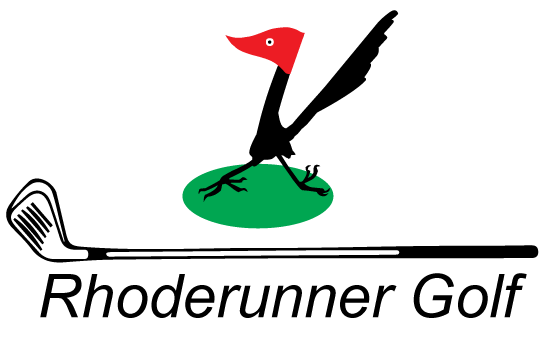 21 Greens also offer other games such as darts, card games, and tic-tac-toe. Using the latest Golf Simulator technology, Rhoderunner Golf features balance weight transfer analysis, launch monitors, and high-speed cameras to create a more realistic experience in this indoor golf facility. They offer over 50 different world-famous courses to choose from. Rhoderunner offers the chance of being able to experience a legendary golf course without the hassle of flying into a different state, saving you a huge amount of time and effort in the process. What’s more, you will always be guaranteed a tee-off time at your convenience, play at your own pace, and have an enjoyable round of golf regardless of the weather. Situated in the illustrious Las Vegas Country Club, Rhoderunner Golf also offers lessons for beginners and those who just want to improve their skills. They also have several practice facilities for you to warm up before a game. KISS by Monster Mini Golf is an 18-hole “KISS-themed” golf course found at the Masquerade Village Casino level of the Rio All-Suites Hotel & Casino. Various KISS musical references and memorabilia adorn the entire length of the indoor course. This glow-in-the-dark, 13,000-square foot course offers a fun round of golf especially for nostalgic KISS fans as a live DJ pumps the iconic band’s music all throughout the facility. KISS-inspired facts, trivia, and contests are also conducted every now and then to keep the fun and the memories going. KISS by Monster Mini Golf is a fun-filled indoor golf facility that does not have an age restriction. eople of all ages can come and go as they please. It is also available for booking various events such as birthday parties, weddings, corporate, and other special events. They also have arcade games, special event rooms, and a sizeable KISS & Rock n’ Roll gift shop. 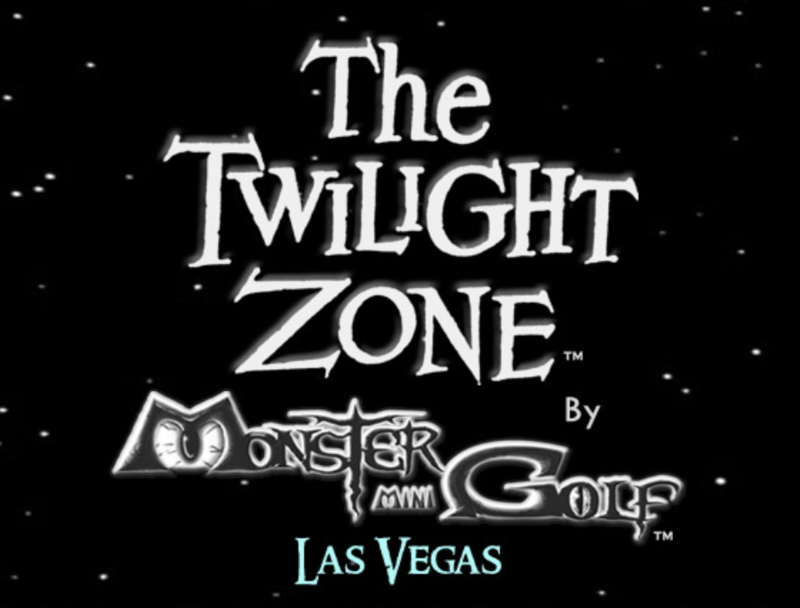 Found inside the luxurious Bally’s Las Vegas Hotel & Casino, Twilight Zone by Monster Mini Golf is one of the most affordable indoor/virtual golf facility in Las Vegas. Just like its companion course, the KISS by Monster Mini Golf, Twilight Zone is also an 18-hole, glow-in-the-dark indoor course that is filled with colorful neon lights. This 10,000 square-foot facility features different decorations and attractions ranging from the solar system to glowing aliens. Never a dull moment, the course is always upbeat due to a live DJ blasting music all throughout the track. Twilight Zone by Monster Mini Golf can be enjoyed by children and adults of all ages. Other games also being offered are bowling, parlor games, trivia, and arcade games. They have rooms and facilities to hold special events such as birthday parties, weddings, corporate events, and other special occasions. Aside from the facilities in the course itself, you may also enjoy the other amenities found inside the hotel like the pool, spa, salon, restaurant, and the casino. Aside from the Sin City, there’s actually more to Nevada than just the most-visited city in the world. Nicknamed as the “Biggest Little City in the World”, Reno in Northern Nevada is also home to the Trevino Golf Institute. With a handful of course selections (both public and private) simulating real-life climate and surroundings, Trevino Golf Institute only uses the most advanced technology and always keeps their facilities up-to-date with the latest innovations. Their 3-D Indoor Golfing Experience is truly one of a kind and something that all Indoor Golf lovers must experience. They also offer private lessons to amateur golfers who are looking for venues to polish or enhance their skills. Players of all ages, shape, and sizes are allowed inside the facility and can participate in the fun and excitement of playing indoor golf. 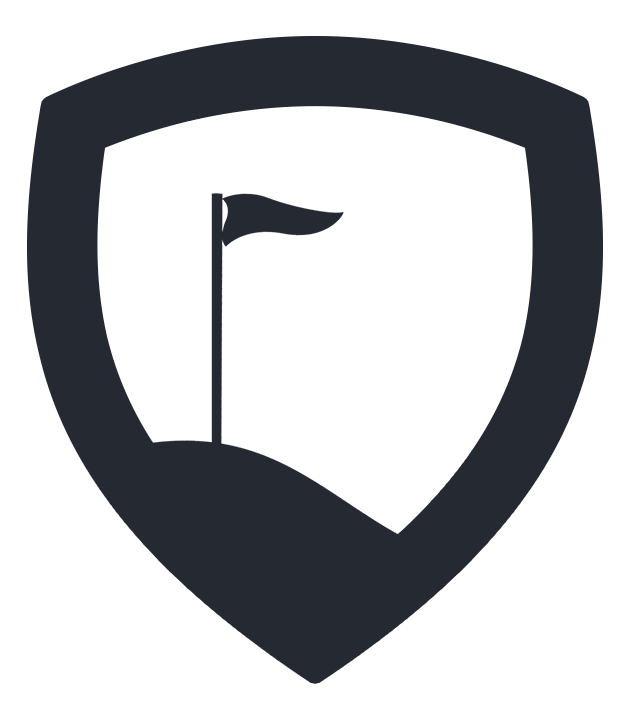 Trevino Golf Institute is also on a mission to develop the skills and passion of young golfers. With various programs specifically established to complete that mission, TGI has a Junior Golf Academy where golfers as young as five are being taught the different rules and technical aspects of the sport. Trevino Golf Institute has different working hours during Winter and Summer seasons. Game Changer Golf is located in Elko, Nevada and is equipped with state-of-the-art golf simulators that offer much more than your typical, run-of-the-mill indoor golf experience. Game Changer Golf does not only focus on their course selection but also on the guests’ overall experience. They also offer different facilities such as indoor putting and chipping practice facilities for you to polish up your skills. Golfers of all ages are welcome to enjoy the facility at any time. Game Changer Golf can also be a perfect venue to host special family bonding moments where parents can teach their children the rules and ways of the game. Aside from indoor golf, Game Changer Golf also repairs or customizes golf carts and golf clubs. You may also buy a souvenir from their shop where they have a wide variety of golf merchandise for sale. With branches all over the world, Golftec is a premier indoor golf company with two locations in the state of Nevada: Reno and Henderson. Both facilities have a number of professional coaches whom you can talk to for help on improving your skills. Using the most advanced technology available, Golftec allows you to experience world-class indoor golf at an affordable price. Both Golftec Reno and Henderson offer golf club-fitting services as well as other amenities that are designed to help you improve your game or just enjoy a good ‘ol round of indoor golf. Reno Tahoe Golf Academy is a premier indoor golf facility that caters to golfers of all skill levels. 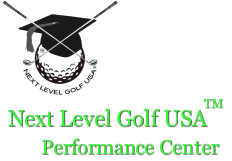 They offer lessons to enhance your skills as well as improve your golf swing if necessary. Using only the best golf simulators out there, Reno Tahoe Golf Academy guarantees an exciting indoor golf experience at all times. With a friendly and accommodating staff, this indoor golf facility is a true gem of indoor golf in Reno, Nevada. Launched in 2009, Reno Tahoe Golf Academy has come a long way since. With new simulators that replicate real-life situations, you can adjust your golf experience as you like and be able to change the climate, course surroundings, and difficulty level. The simulators also replicate different scenarios such as getting stuck in bunkers and other difficult situations, providing valuable instructional and practice opportunities for you to polish those skills and bring your game to another level. Reno Tahoe Golf Academy is by appointment only. You may call for a scheduled appointment or book through their website. Found inside the luxurious Grand Sierra Resort and Casino, The Bunker is a life-like indoor golf course offering a collection of renowned private and public courses to choose from. Over 36 championship courses are featured in their collection with prime choices like Pebble Beach, Harbour Town, Pinehurst II, and Kapalua. Featuring state-of-the-art golf simulators and decorating the surroundings with real wood and irons, this virtual golf facility is as close that you could come to the real thing without stepping even one foot out the door. Eliminating the hassle of traveling to the actual locations of each course, The Bunker offers you access to most of your dream golf destinations through the comfort and convenience of just one location. They have instructors available to provide you with lessons or help you with whatever is ailing your game. They also have practice areas for you to warm up before a game, or just to polish your skills. Equipped with top-notch golf simulators, Next Level Golf USA has branches located all over the United States. Open all year-round, this premier indoor golf facility is a perfect place for aspiring golfers to train and enhance their skills before venturing into the real courses. Interested players can avail of lessons provided at the facility, while others can use the practice facilities like their six hitting stations, putting green, and chipping area. Seasoned players can also enjoy a virtual game without the hassle of being out in the sun all day. If you are particular about privacy, Next Level Golf USA also has two private simulator bays so you can enjoy your own company without having to share the simulator with strangers. After playing a round of virtual golf, you can stay and relax at their lounge area that can accommodate up to 40 people. 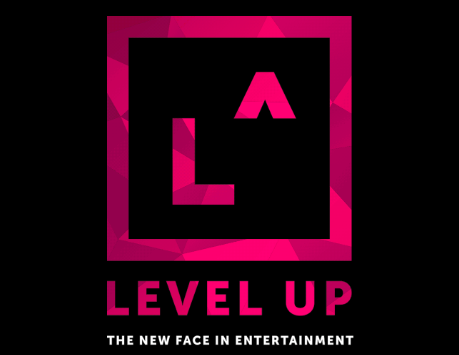 Level Up, located inside the famous MGM Grand, always maintains the top golf simulators available and keeps their golf rooms in pristine condition at all times. This indoor golf facility provides real-life scenarios to test the golfing abilities of all players with their course selections offering some of the most exciting layouts. Just like in a real-life game, thinking players, long hitters, and those who excel at their short game will have a decided advantage over the others. Players who come up short, however, will be forced to practice some more to shore up their skills if they want to catch up or even have the possibility of beating their buddies. Aside from the golf simulators, Level Up also offer other indoor recreational activities such as shuffleboards, dance games, and a wide array of Pac-Man consoles. You may also access the various cafes, restaurants, bars, and lounge areas found within the hotel.